Amber Rose by David Field for Blackbook!!! Amber Rose Releases Artwork For Single ‘Fame’! 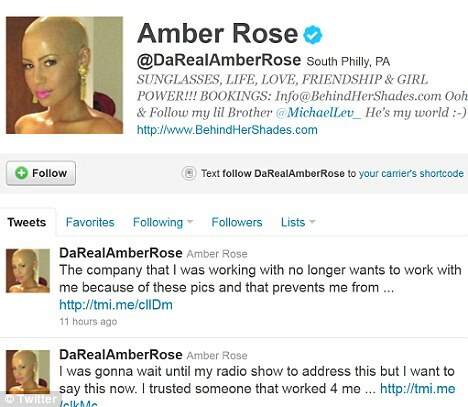 Leaked Explicit Pictures Lead To Amber Rose Drop From Agency! !